What had been rumored – and in fact, a deal made — months ago, was formally announced Tuesday afternoon. 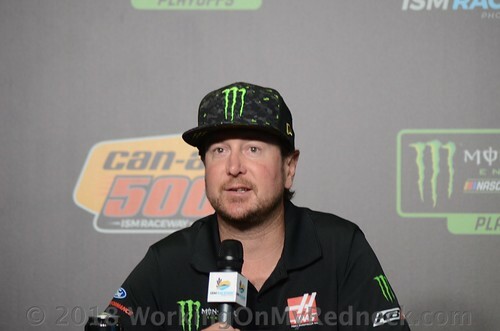 Kurt Busch will drive the Chip Ganassi Racing team’s No. 1 Chevrolet – sponsored by Monster Energy – in 2019.